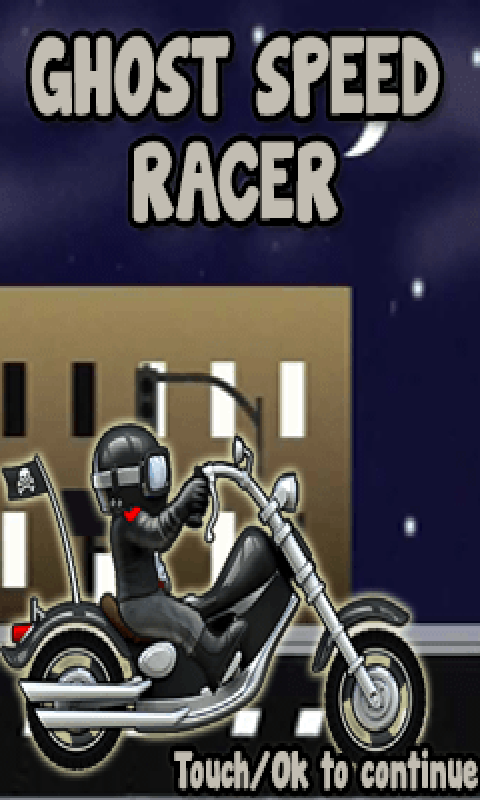 Ghost Speed Racer is a most popular and most challenging racing/running game in the gaming world. 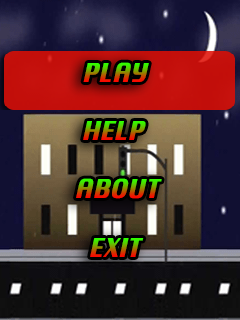 How to Play - To play this exciting racing game, you have to click on the screen or touch on the screen so that ghost speed racer can start running on an amazing racing track.In order to get highest scores you have to jump over the hurdles,speed breakers and various opponents coming on the running track.So friends be ready to play this fantastic game on your mobile phones at free of cost. 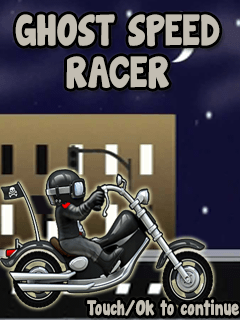 Some of the challenging and exciting Ghost Speed Racer Features are - * Superb racing/running track * Ghost Speed Racing in a Scary night * High speed bikes * Most exciting game with beautiful graphics * Its absolutely free to download.